The latest generation of container valves is also called Functional Closures. That is, caps with additional function (s). These caps may for example contain additives (vitamins, or flavors), which are only added at the open automatically to a liquid. Similar applications are being developed for cosmetics. The modular Optima CFL machines offer a solution with various functions in order to produce a continuous process Functional Closures. The base model reaches a capacity of up to 50 pieces per minute. Executed as a machine with a high capacity, it is possible to produce up to 1500 pieces per minute. The same basic machine various mounting positions of the various components are combined with dosing of additives and control functions for the density of the Functional Closures. Particularly important in this is the precision with which the components are connected to each other. 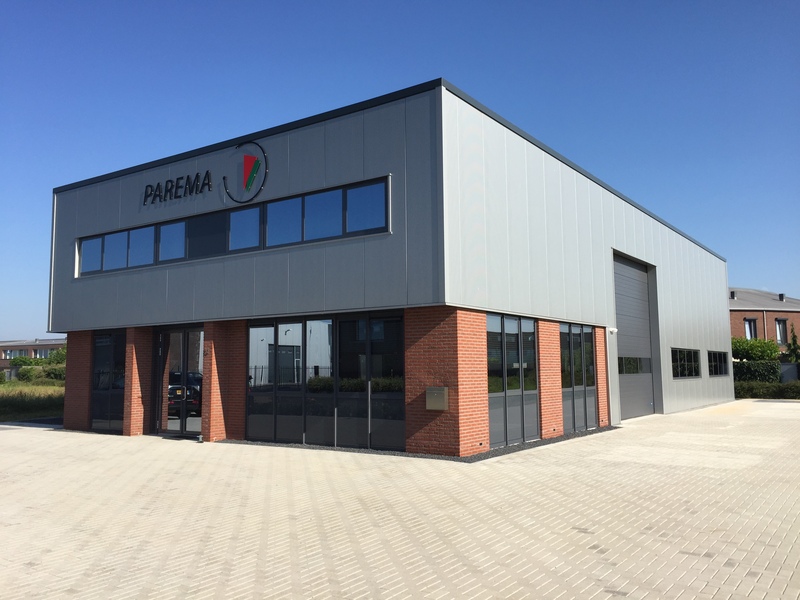 Parema is an independent consultant and supplier of both volumetric and gravimetric dosing systems for solid and liquid products.